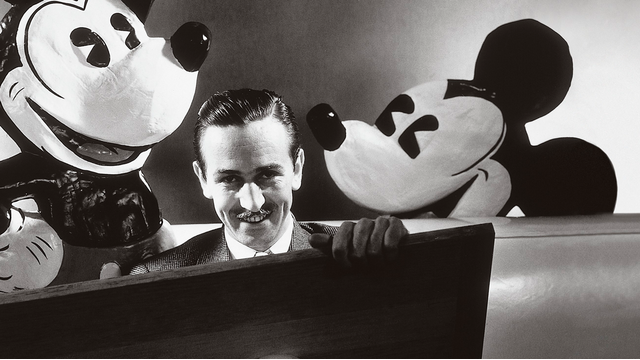 Explore the complex life and legacy of Walt Disney. Scenes from some of his greatest films and interviews from those who worked on them, coupled with rare archival footage, tell the story of one of America's most legendary filmmakers. American Experience: Walt Disney premieres with part one on Monday, September 14 at 8:00 p.m. and part two on Tuesday, September 15 at 8:00 p.m. on MPB TV. Sherlock, Season 3: "The Sign of Three"